I think I’ve taken pasta for granted for too long. 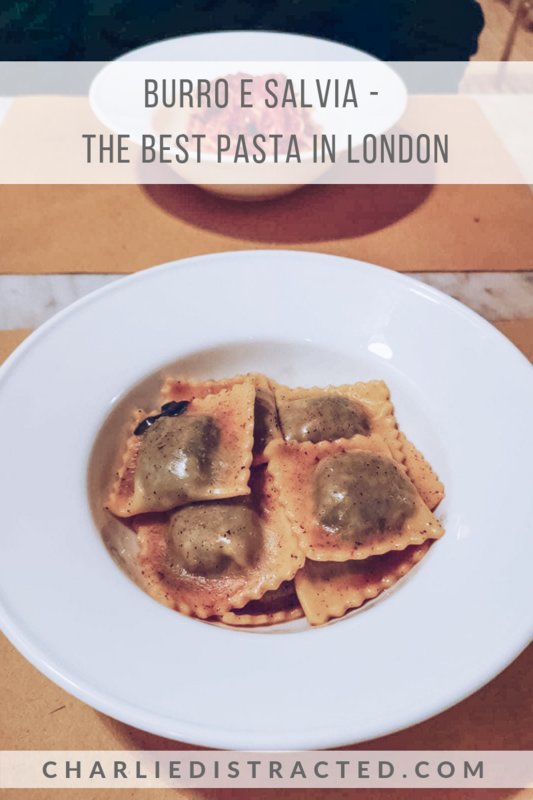 My mum’s lasagne is my death row meal and I always have a packet of some variety of the dried stuff in my cupboard for a quick and easy meal, but the top-notch fresh stuff has always alluded me. I didn’t find any on my first trip to Italy but when I headed to Milan last year, I certainly had the best I’d tasted up to that point in Rovello 18 restaurant (although the pizza and Prosecco were the Italian specialities that stood out the most for me in that particular city). So it came as a bit of a surprise that a last minute decision dinner reservation served up the best pasta I’ve ever had. 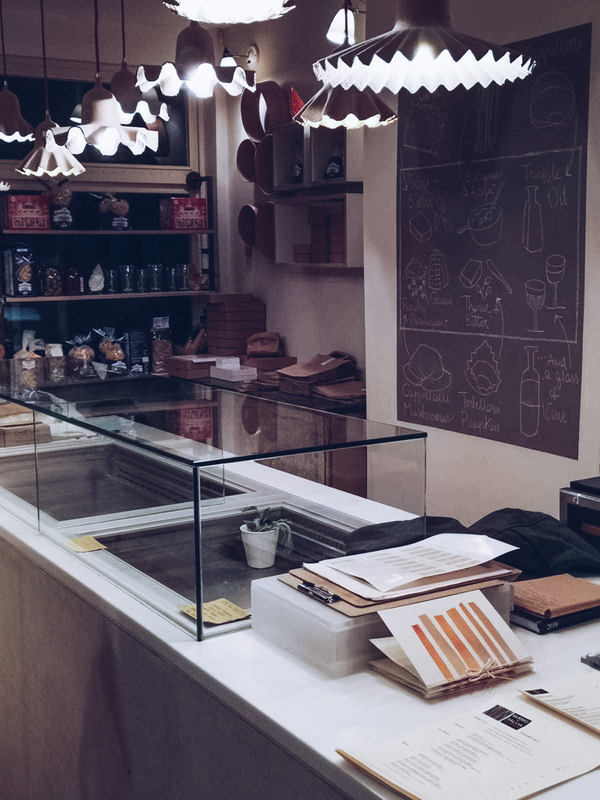 Burro e Salvia is a pasta counter and deli that serves fresh pasta to take home or enjoy in the small restaurant at the back of the shop, seating no more than 20 people. It’s the antithesis of its rowdy Redchurch St neighbours, feeling relaxed and giving a little oasis of calm away from the stag parties of The Owl and the Pussycat pub down the road. It’s so chilled out in fact, that had I not already heard internet rumblings of how good the food was, I would have easily passed it by. 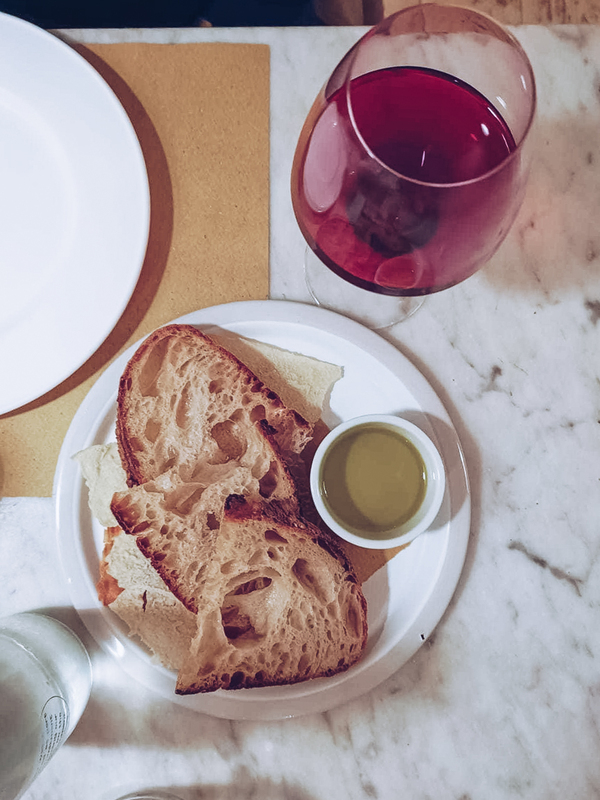 After some fresh bread and olive oil, we started with sharing an antipasti of pork and herbs rolled in savoy cabbage and sat on a parmigiano fondue, and this is where the fun started. I knew, within one bite of this dish, that I was willing to tackle my fiancé to the ground for his half. The fresh herbs gave the pork mince a delicate flavour, with a slight crunch from its savoy shell altogether allowing the salty punch from the melted cheese beneath it delicately envelope every bite. 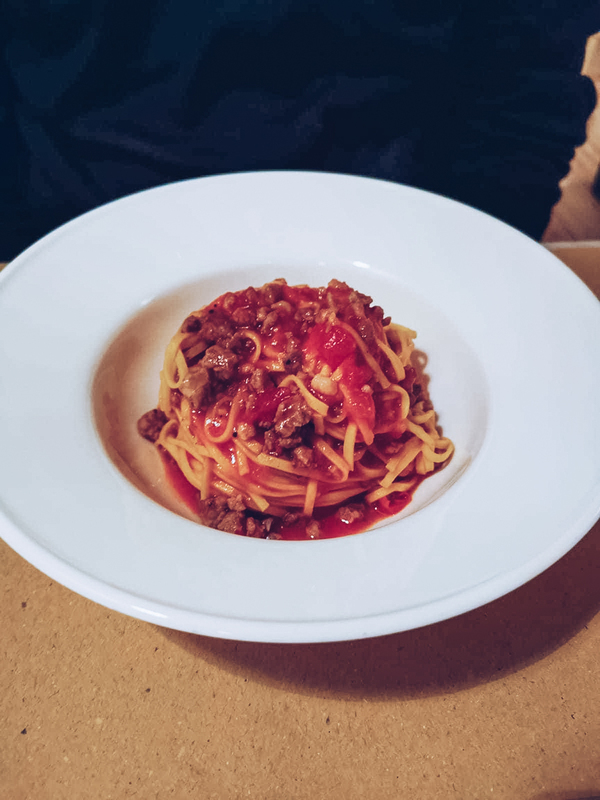 I took the liberty of ensuring that both of our main courses were suitable for consumption by reaching across the table for a healthy forkful of tagliolini with sausage ragu. I guess this is most easily compared to the sort of tomato sauce based pasta dish I’d whip up in 20 minutes at home, but that does this dish an unbelievable disservice because despite the basic principle of pasta+meat+sauce being there, comparing this to my cooking is like comparing a phoenix to a grotty London pigeon. It was so perfectly seasoned that I sat and stared at it after eating a bite in the blind hope that I could figure out how to eat it every day for the rest of forever. But then I started on my dish and, well, frankly I want to tell you all to stop whatever else your doing and pay attention to what I’m going to say. You need to eat this. OK? No ifs, no buts. YOU NEED TO EAT THIS. 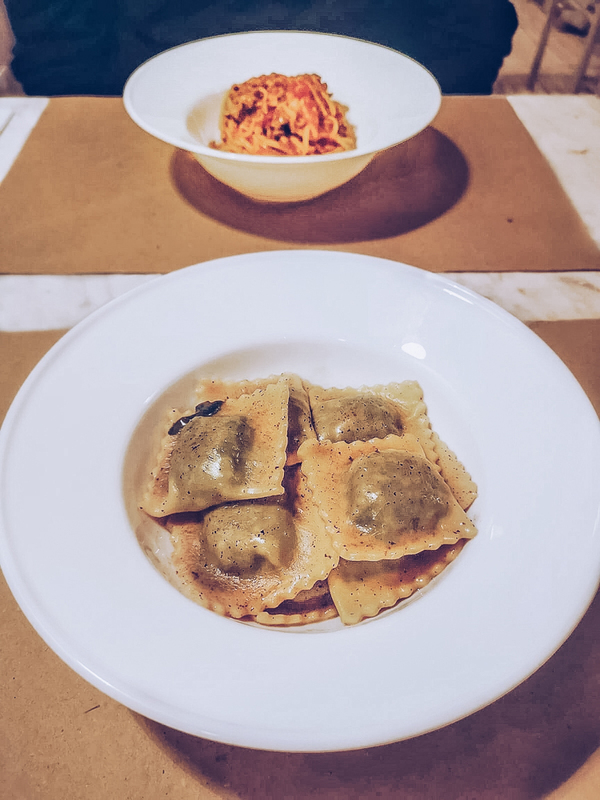 Agnolotti style pasta that taught me the true meaning of ‘al dente’ – it really did have a bite, but it wasn’t crunchy at all. 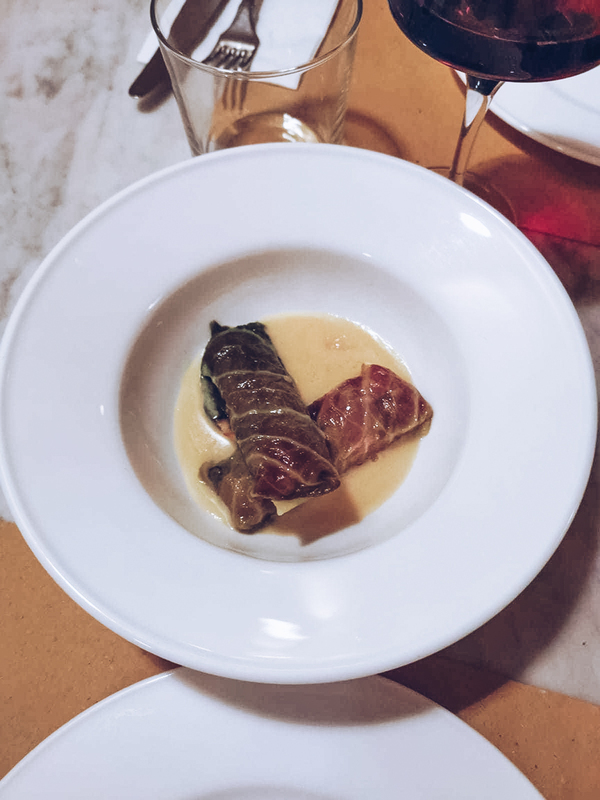 It was soft without being dense and wrapped around a beautiful beef, pork and spinach filling whilst putting every other dish to shame by daring to come with a melted sage butter underneath. I’m not proud of this but I did have a little wipe of my finger around the dish after I’d finished it because to this day, I’m still disappointed the meal had to come to an end. THIS is how I was expecting to feel about pasta in Italy. 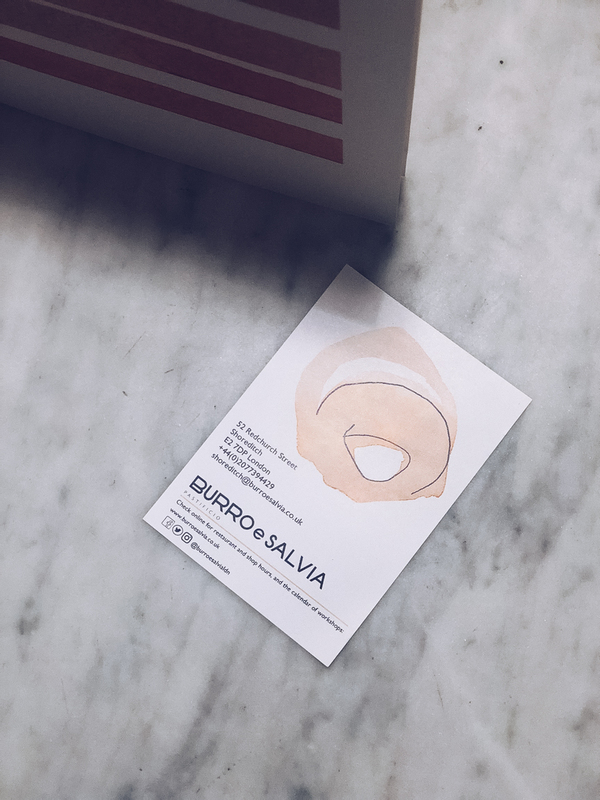 I know it’s out there somewhere but really, I feel like I can put my next Italian adventure on the back burner now I’ve discovered Burro e Salvia in my own home city.